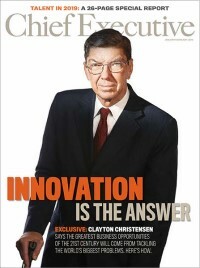 In this ever-changing marketplace, innovation is crucial to an organization’s survival. 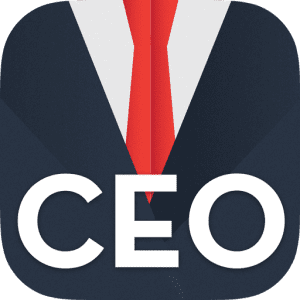 The ability to anticipate the needs of a target market and provide a unique and novel solution is the ultimate goal for CEOs. Yet, between 2006 and 2008 only nine percent of for-profit companies were active in product or process innovation, according to the National Science Federation. In an era where the average corporate lifespan has plummeted to just 40 years, avoiding innovation is inexcusable. But before you jump head first into innovation, there’s something you should be aware of: The Innovation Frame Factor.